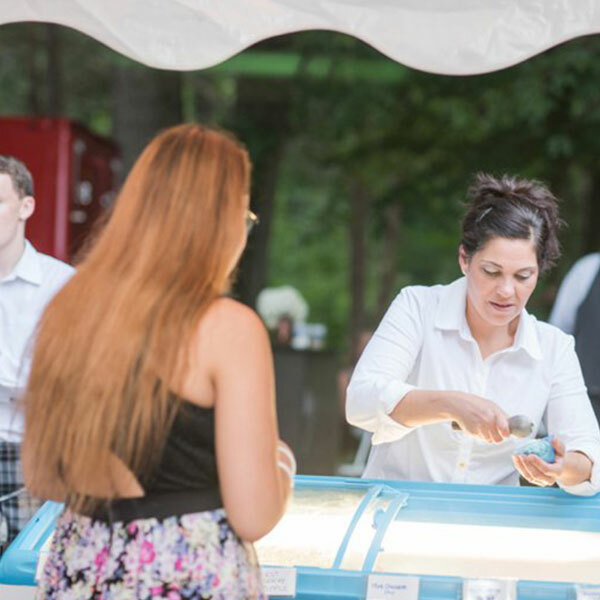 Serve up some happiness at your next event! 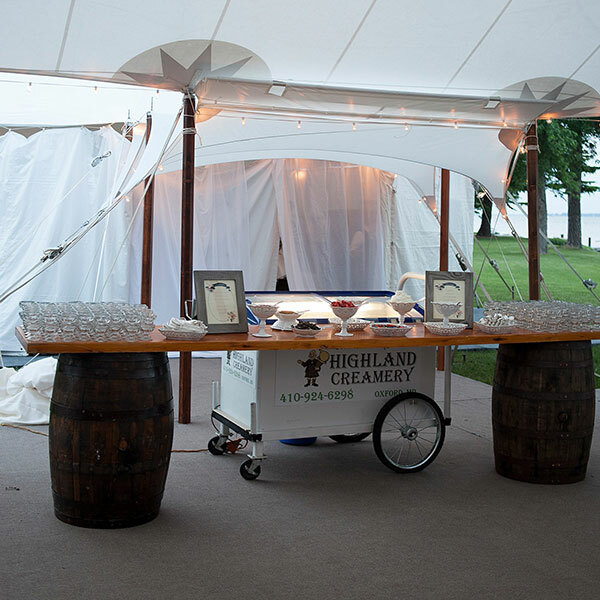 Nothing will WOW your guests like ice cream from Scottish Highland Creamery at your next event. 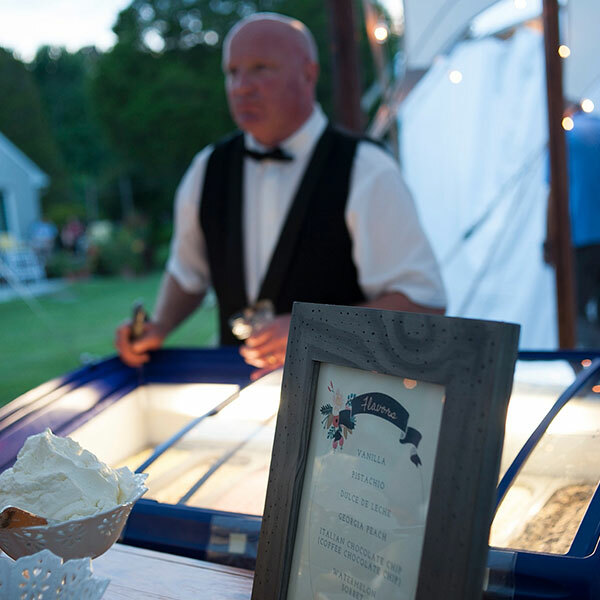 We provide everything you need to give any event a special “flavor” and a touch of elegance. 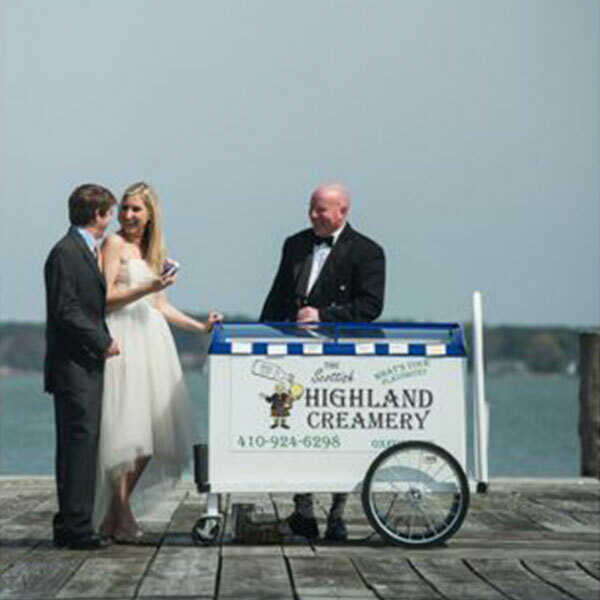 Office parties, birthdays, galas, weddings, holiday festivities, or retirement—whatever your celebration—the Scottish Highland Creamery adds a personal touch with a traditional dessert that everyone can enjoy. 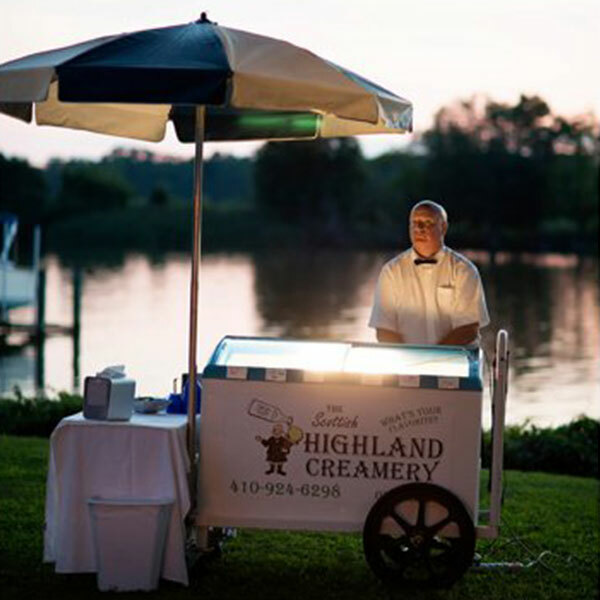 We can come to your home, office or event location with 6 flavors of your choice for your friends and family to savor. 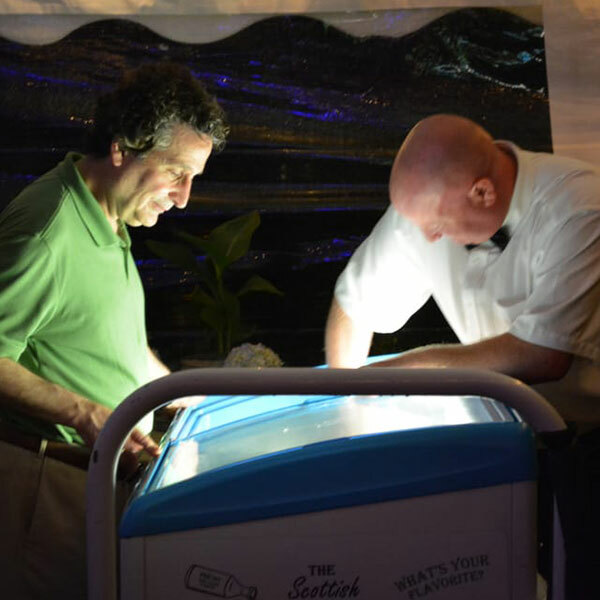 We’ll bring the pushcart and a dedicated “scooper” – or choose to use our desserts as a part of a Sundae Bar or Dessert Table. 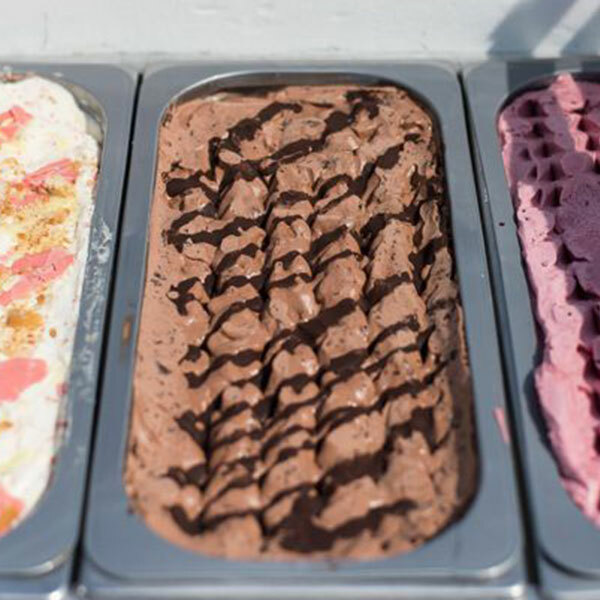 However you want to indulge, we believe that sharing is caring, and we’re here to help! 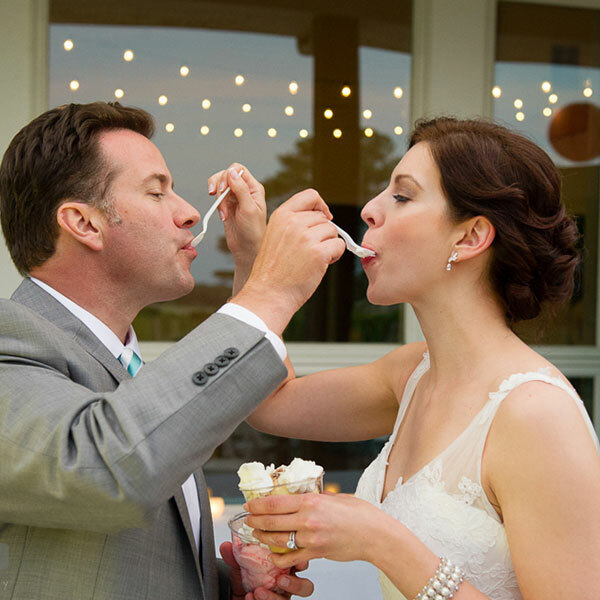 Celebrate a milestone. 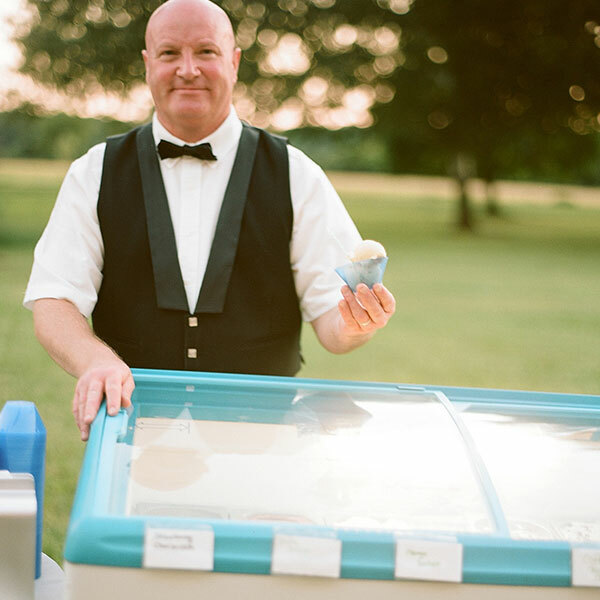 Show your appreciation. 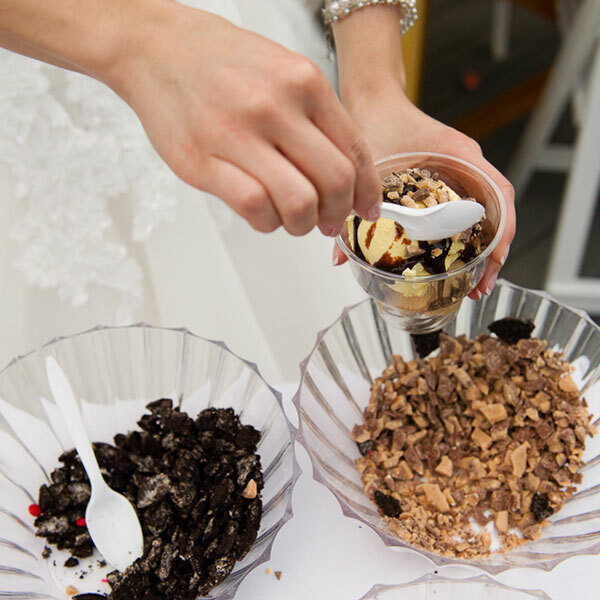 Serve up happiness by the spoonful!